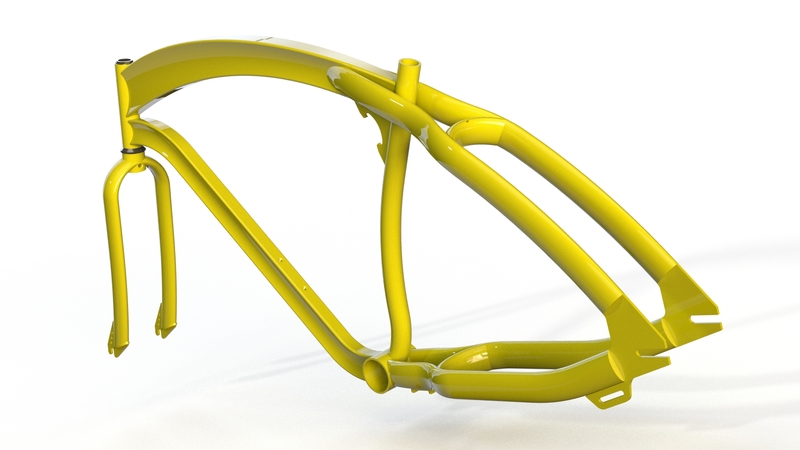 Designing Bicycles is one of those projects that only comes along on a Blue Moon; so when we were approached with a frame concept for a local custom shop; we were very excited to jump right in. 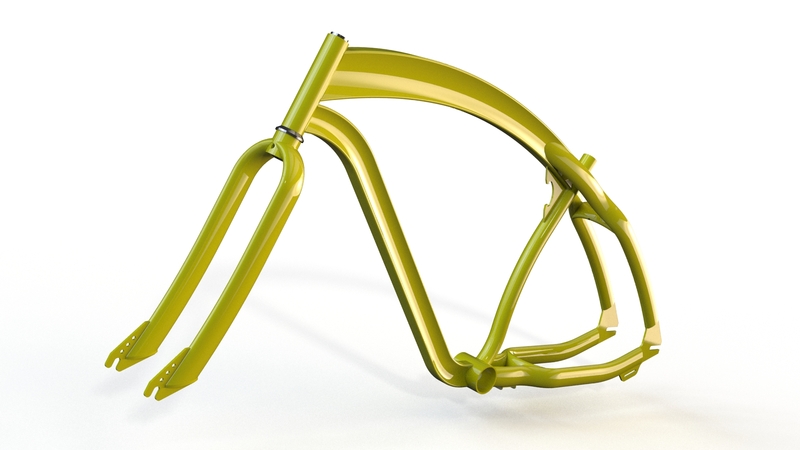 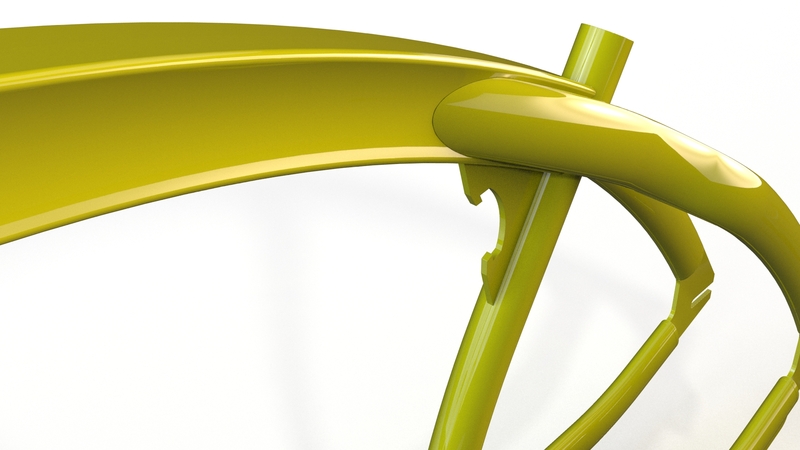 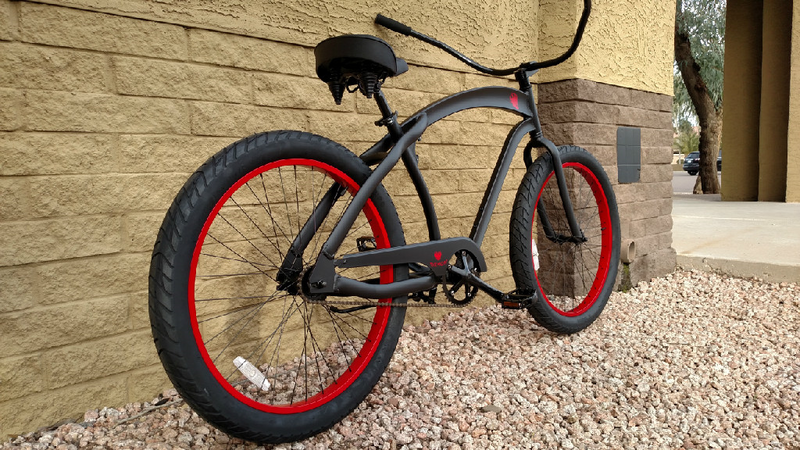 Unlike most cruiser frames, which are often comprised of low cost mandrel-formed steel tubing, the Demon Frame was designed using lightweight Aluminum alloys which are hydroformed using pressurized water and sophisticated forming dies. 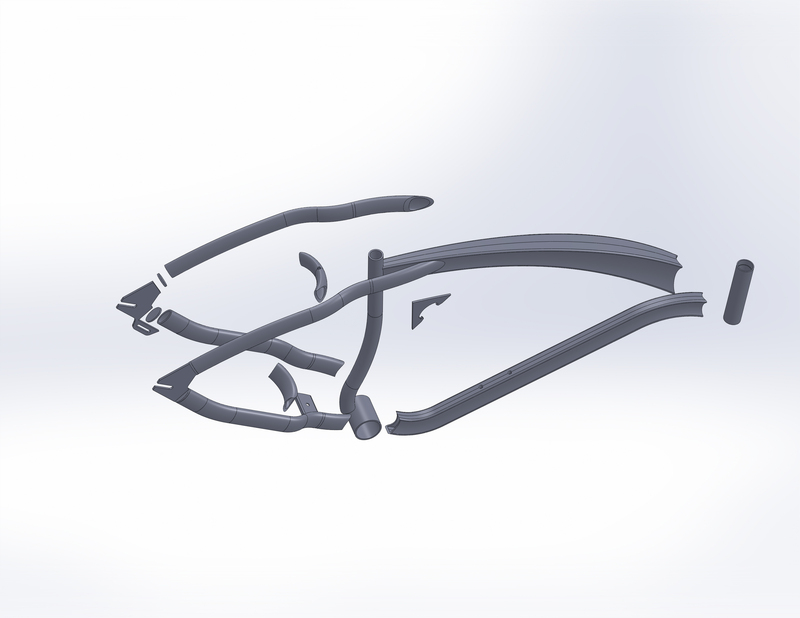 This process allowed us to forge very strong and lightweight frames components in shapes and profiles that no other process could match. 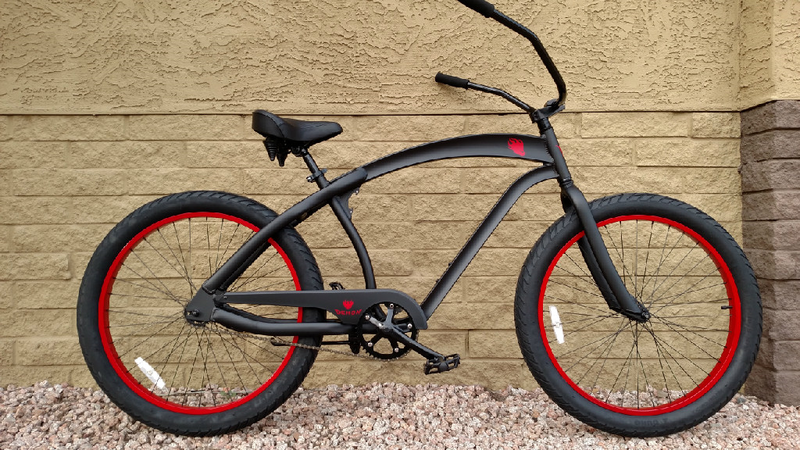 Proven ergonomic data drove the positions of key hardware components so that the Demon could provide its riders with an incredibly smooth and even-tempered ride while also allowing for a laid-back body position classic cruisers are known for.